A Silver Medal at The British Championships! 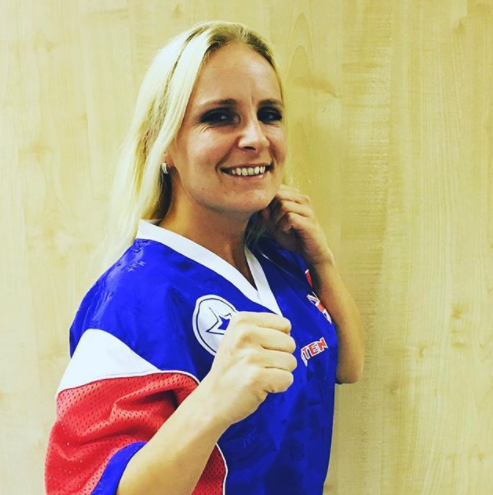 Our very own Black Belt Instructor Linda Brown managed to achieve a Silver Medal at this years WAKO British Championships. We are all really proud of all the work she put in to prepare for this tournament and although she didn't come away with the Gold, she gained a wealth of experience and will come back stronger next time! Well done from everyone at Warrior Martial Arts!